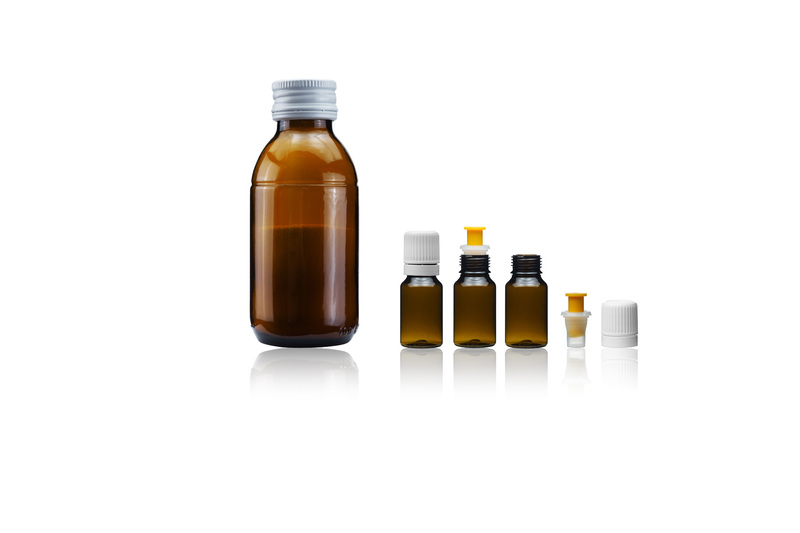 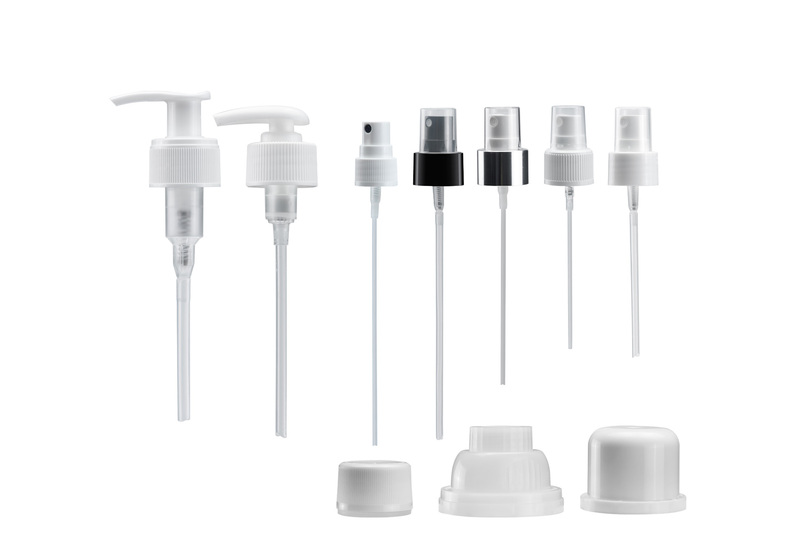 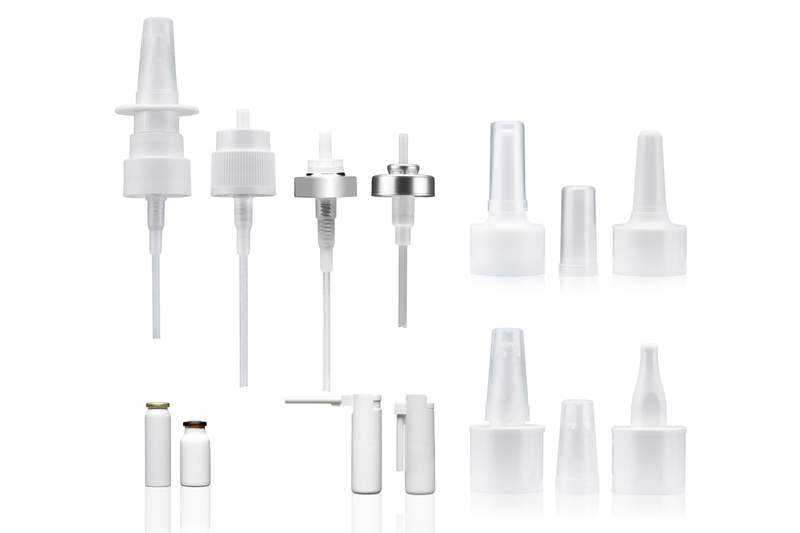 Packaging: polycoupled sachets, glass and plastic bottles with different devices (dosing devices, droppers, spatulas/brushes, spray pumps, cannulas for enemas and micro enemas). 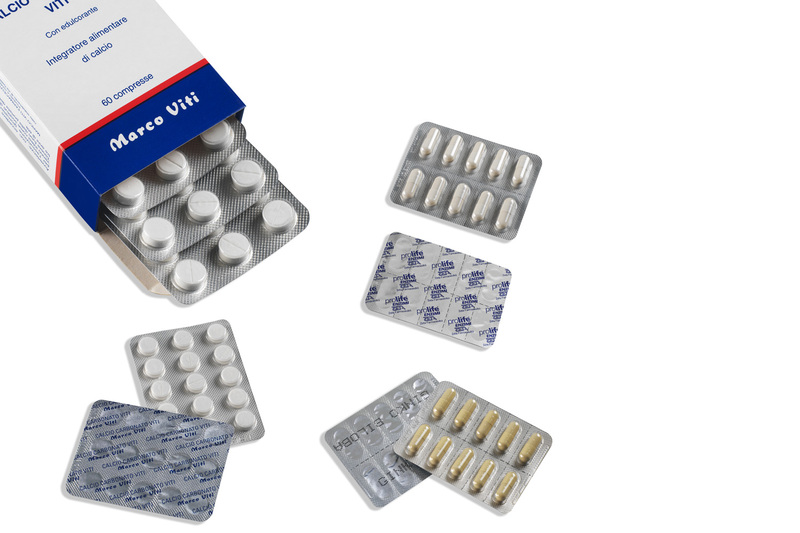 Also with corticosteroids. 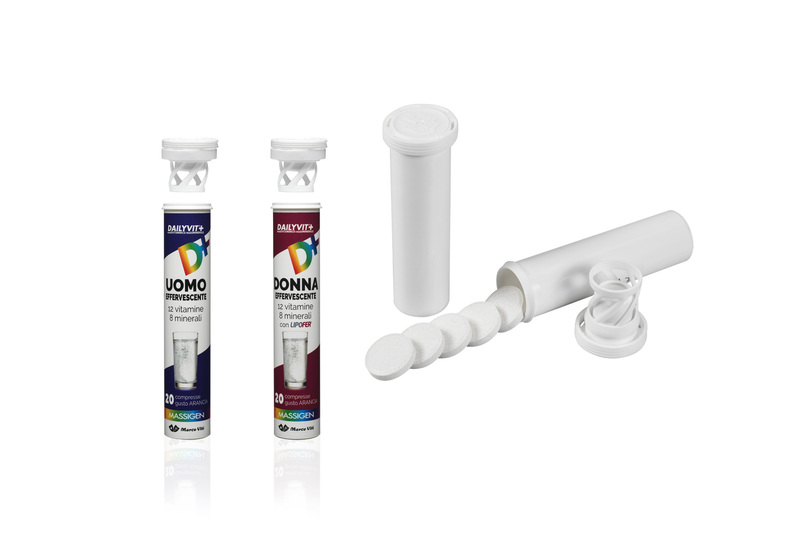 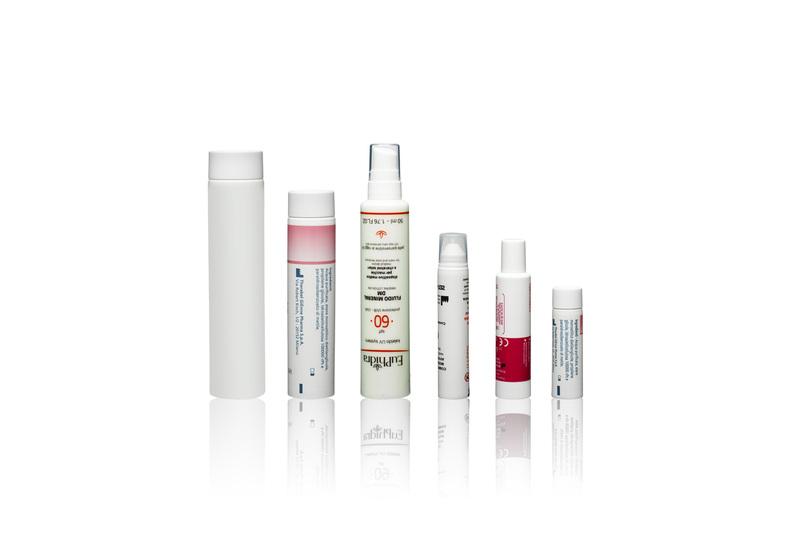 Packaging: aluminium or plastic tubes, with or without cannula. 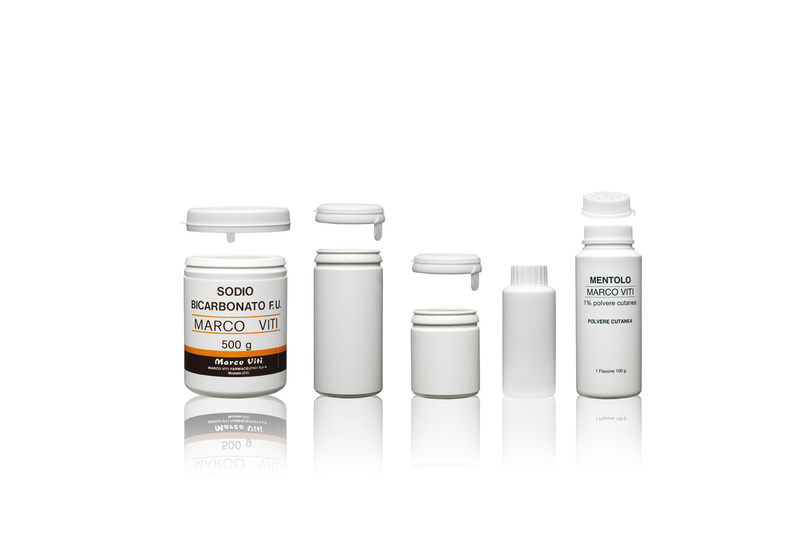 Also with corticosteroids. 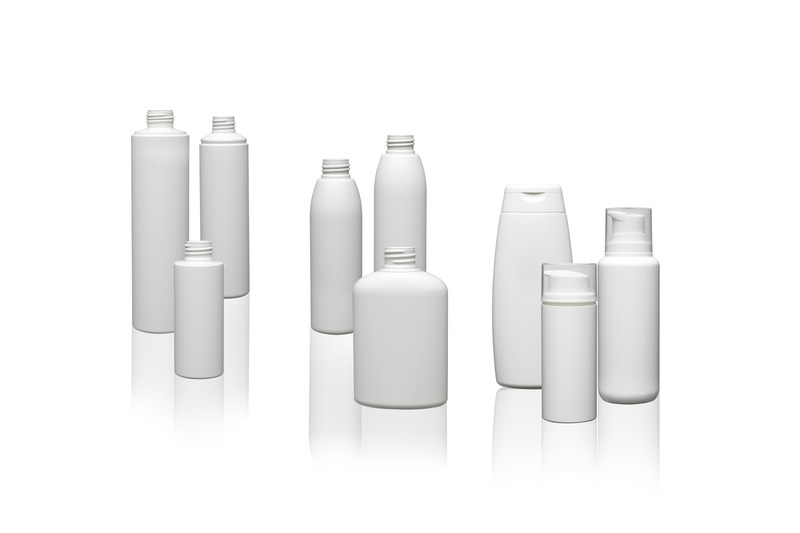 Packaging: PVC-PE or polycoupled materials containing aluminium. 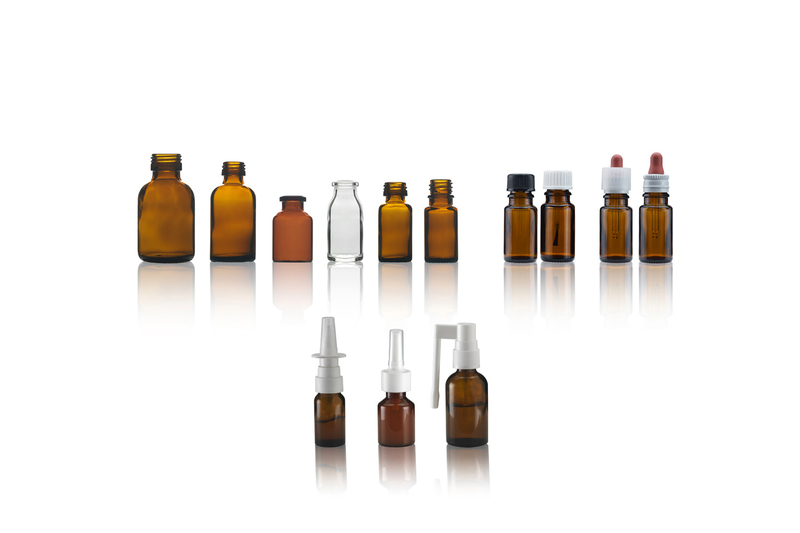 Also with corticosteroids. 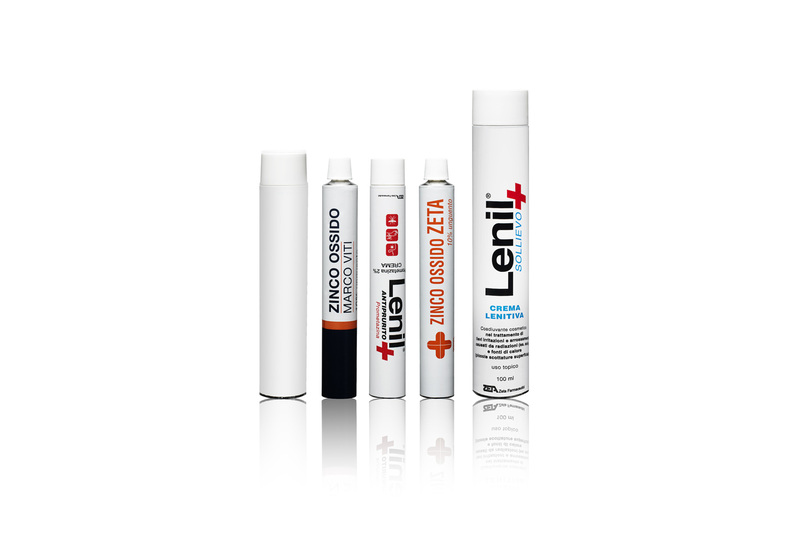 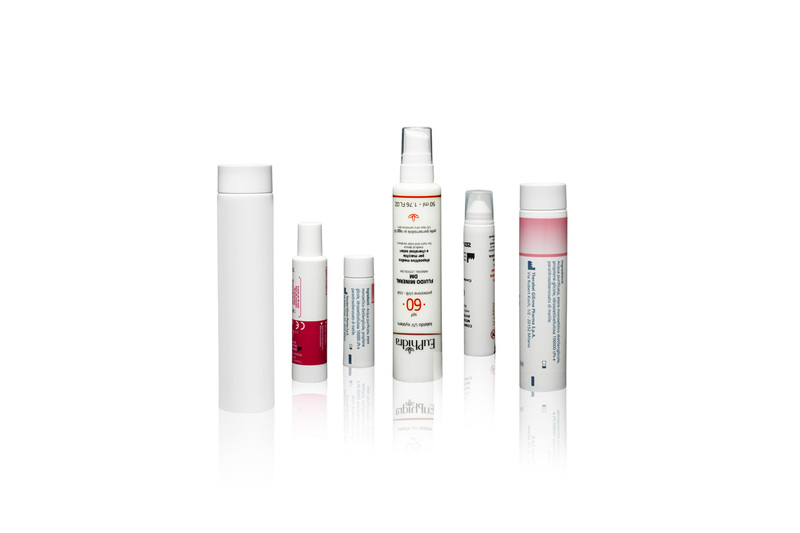 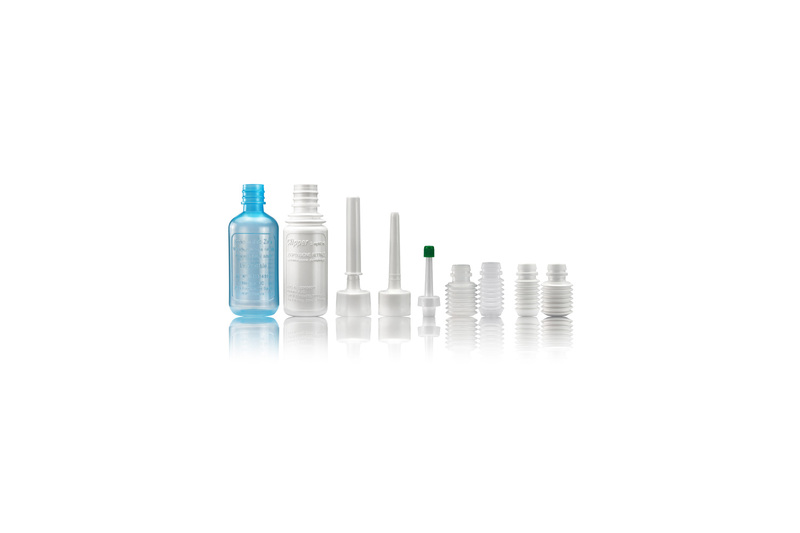 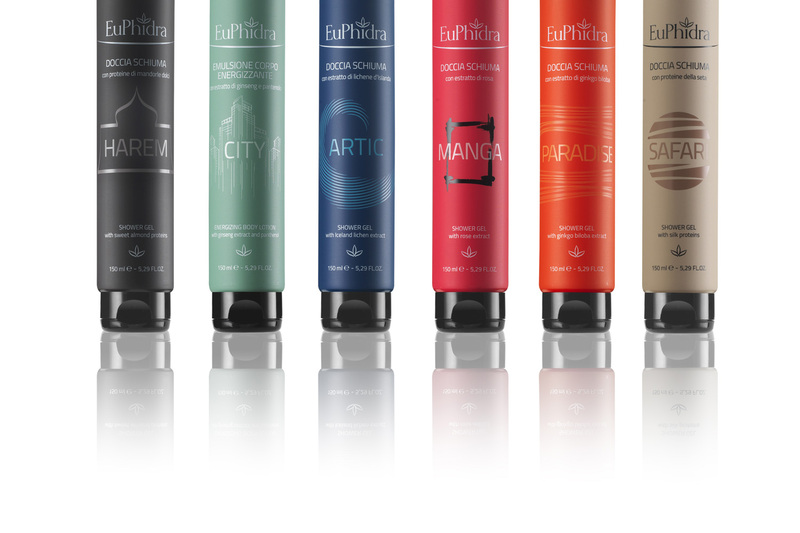 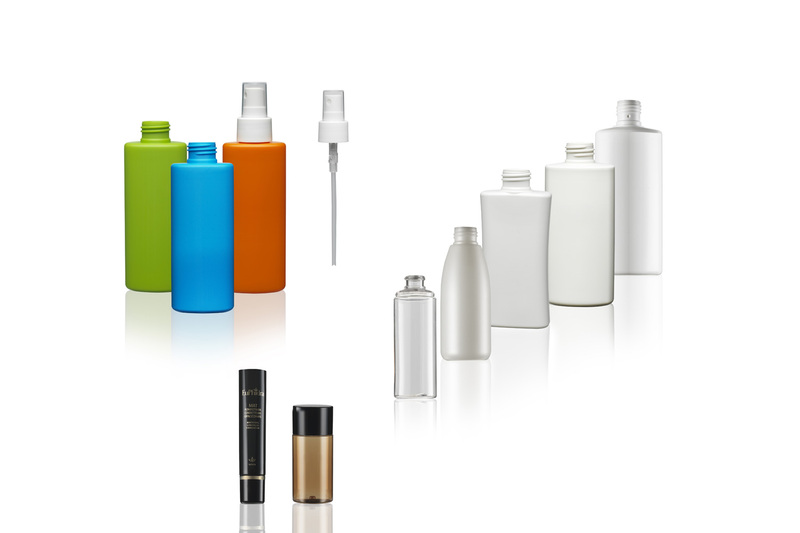 Packaging: plastic bottles and tubes with various types of closure and dosage (screw caps, flip tops, dispensers, airless) or in polycoupled sachets. 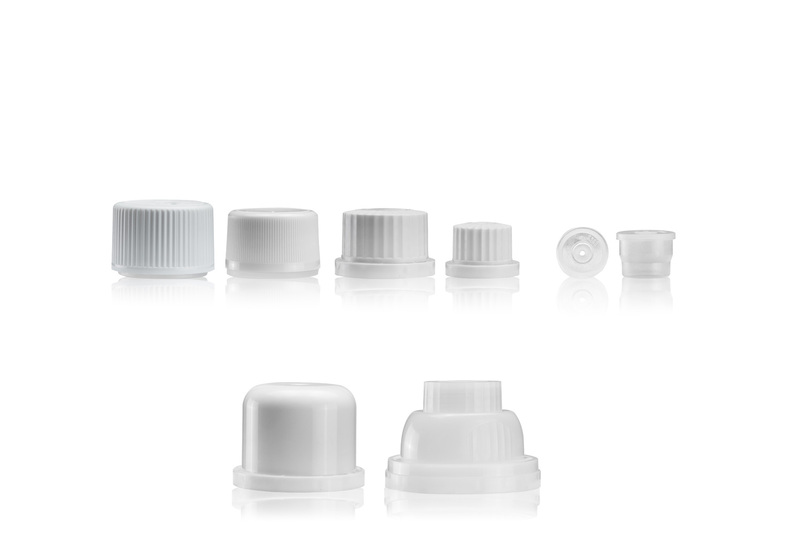 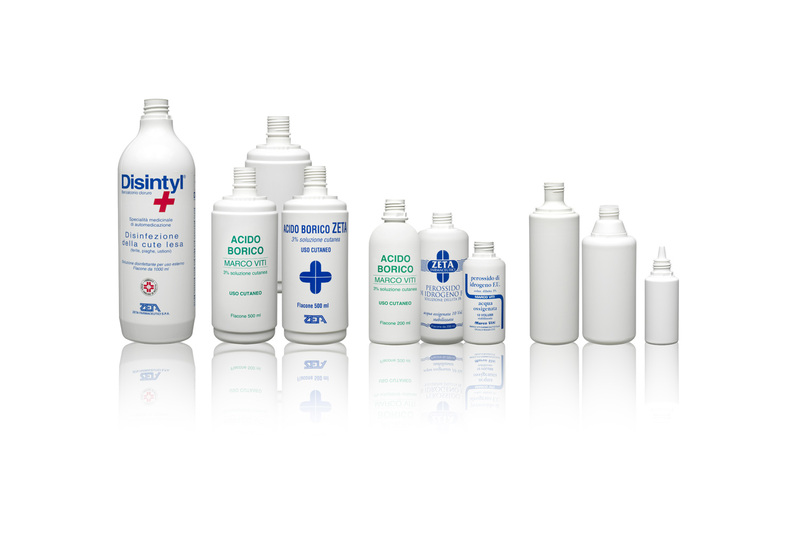 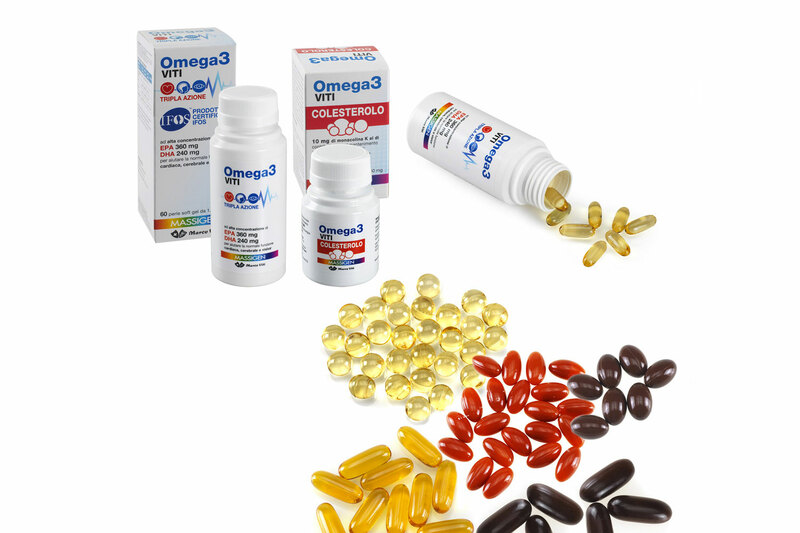 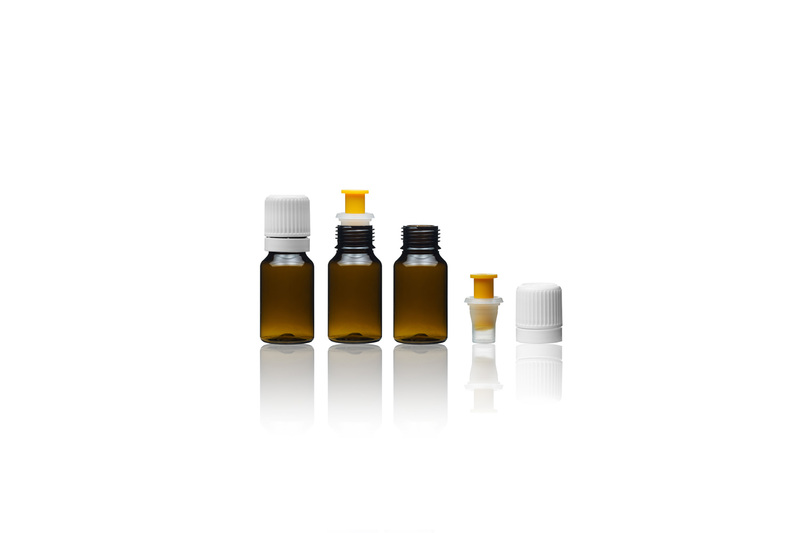 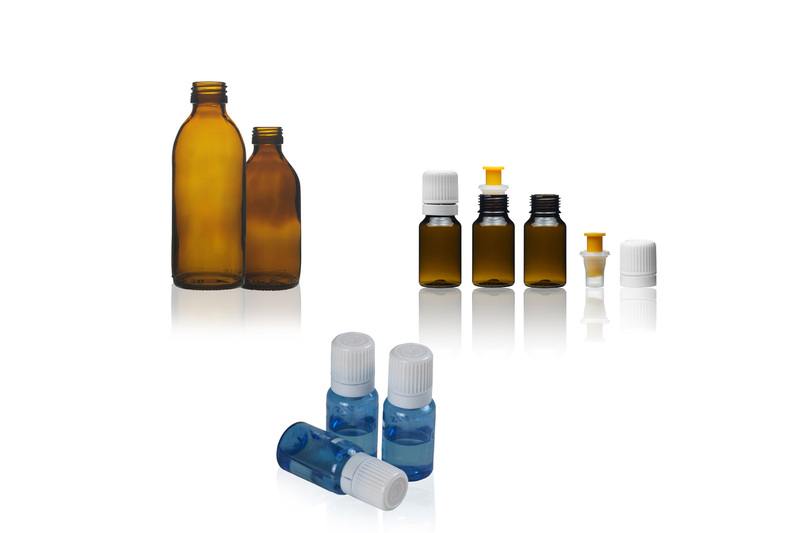 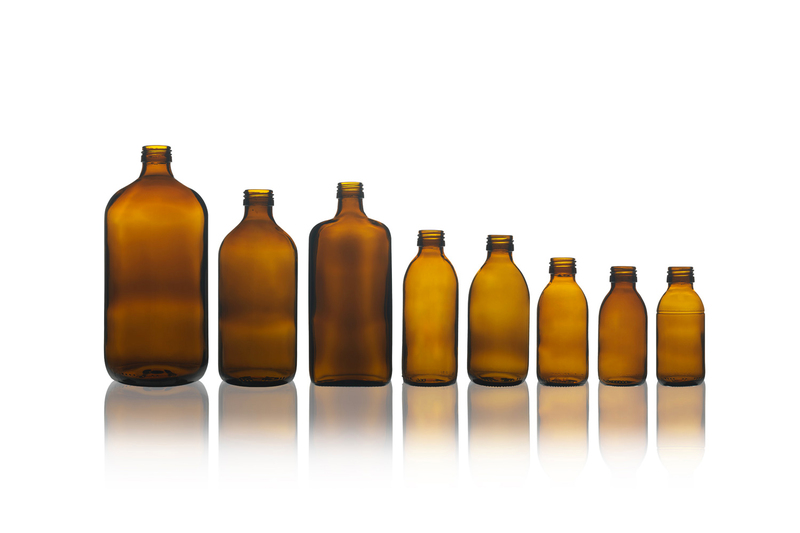 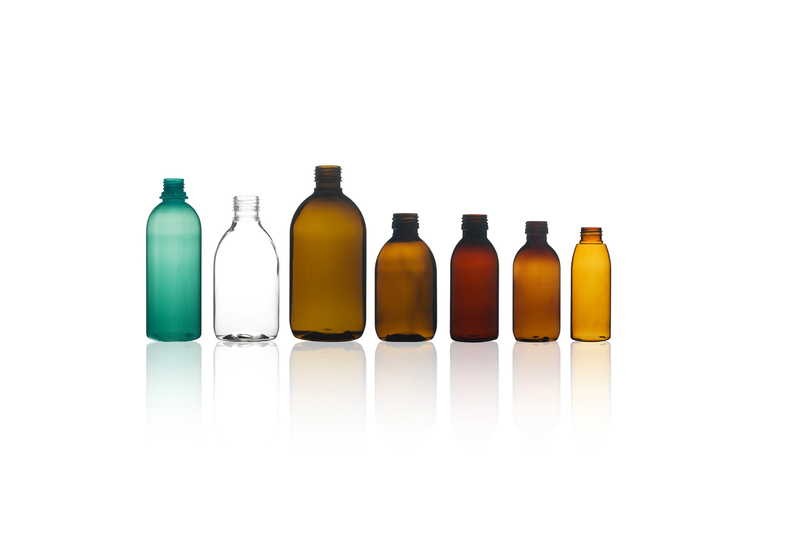 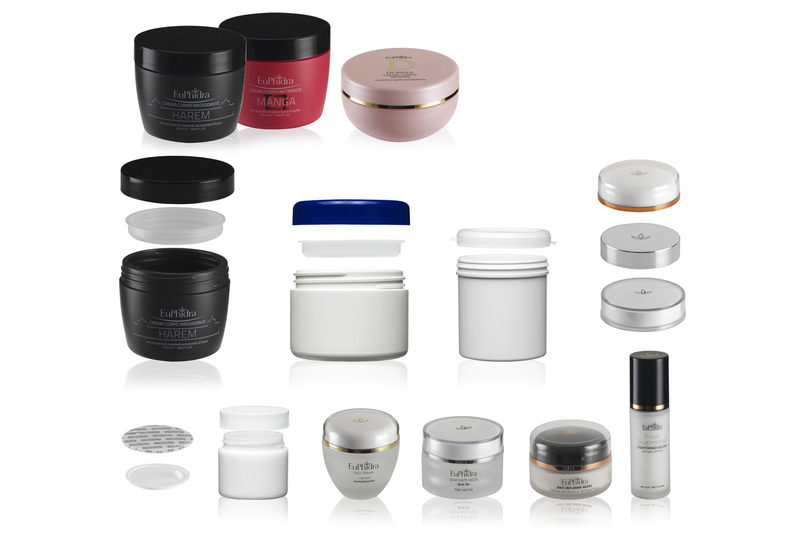 Packaging: glass or plastic jars, plastic bottles and tubes with various types of closure and dosage (screw caps, flip tops, dispensers, airless) or in polycoupled sachets. 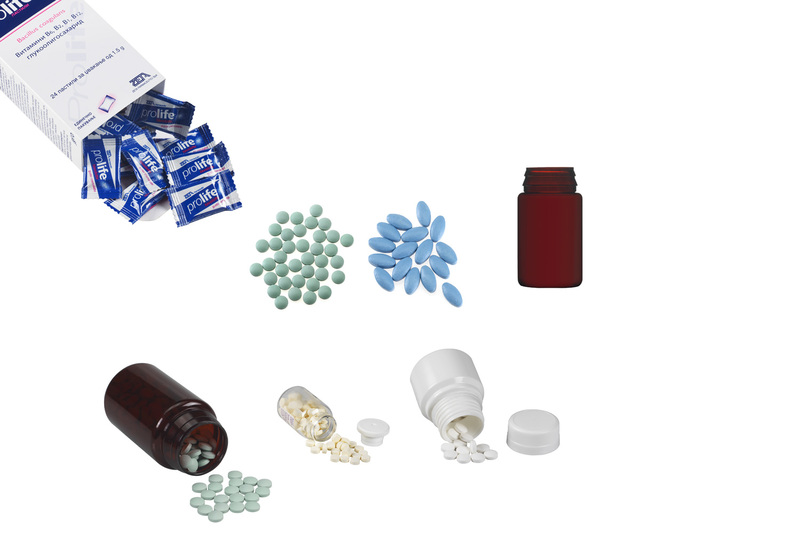 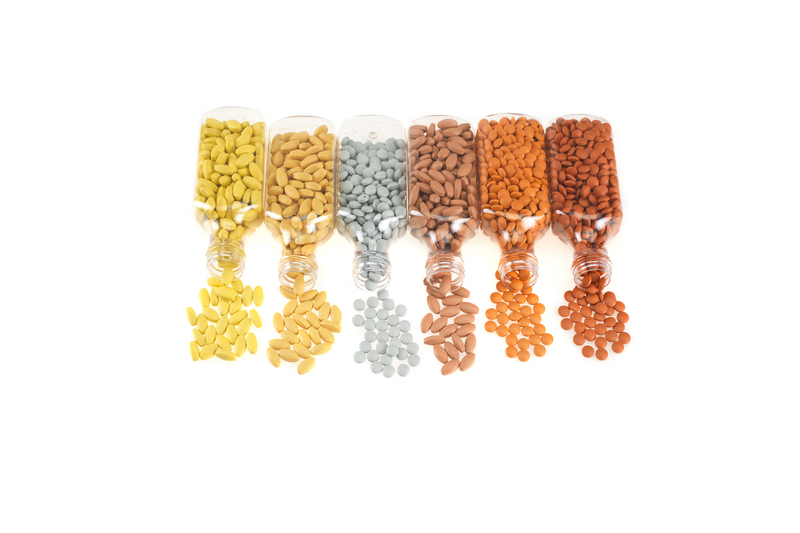 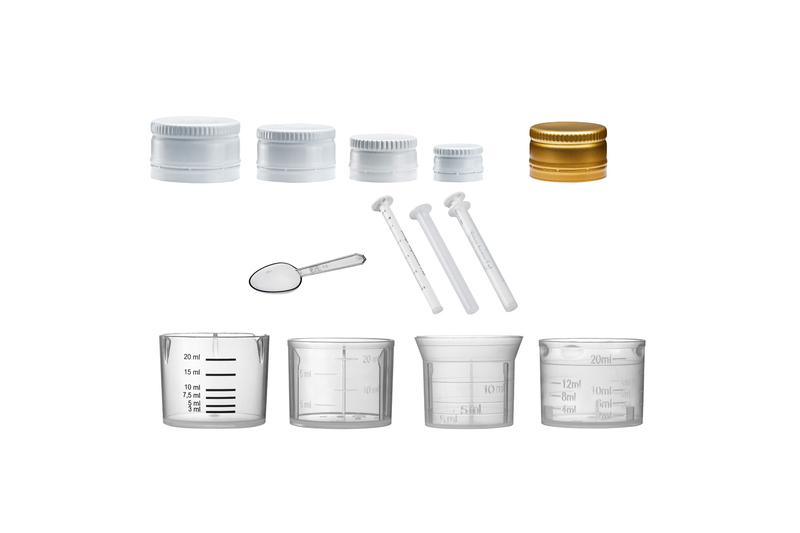 Packaging: plastic jars, plastic bottles and tubes with various types of closureand dosage (screw caps, flip tops, dispensers, airless) or in polycoupled sachets. 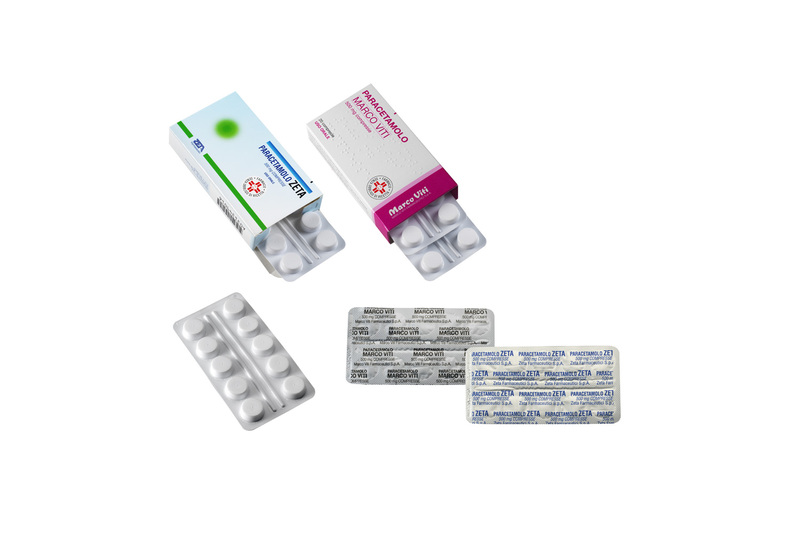 Packaging: polycoupled sachets, blister packs, pillboxes (standard and melatonin), flow pack. 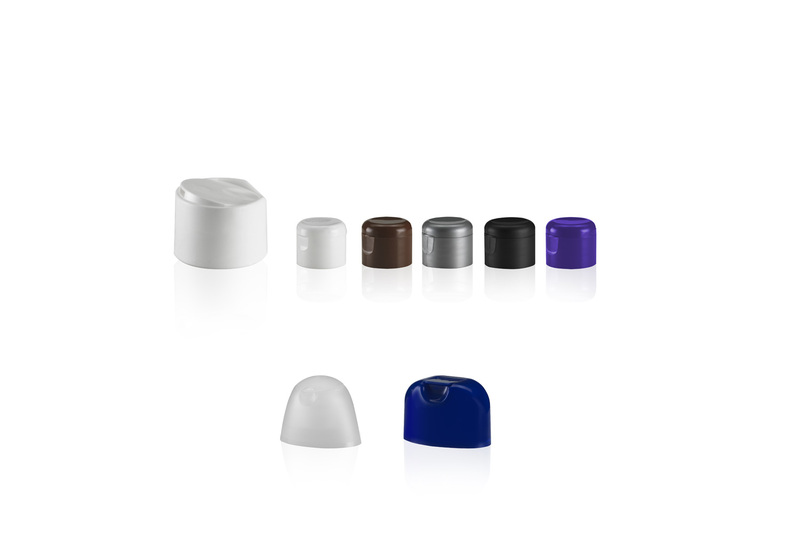 Polycoupled sachets, pillboxes, flow pack. 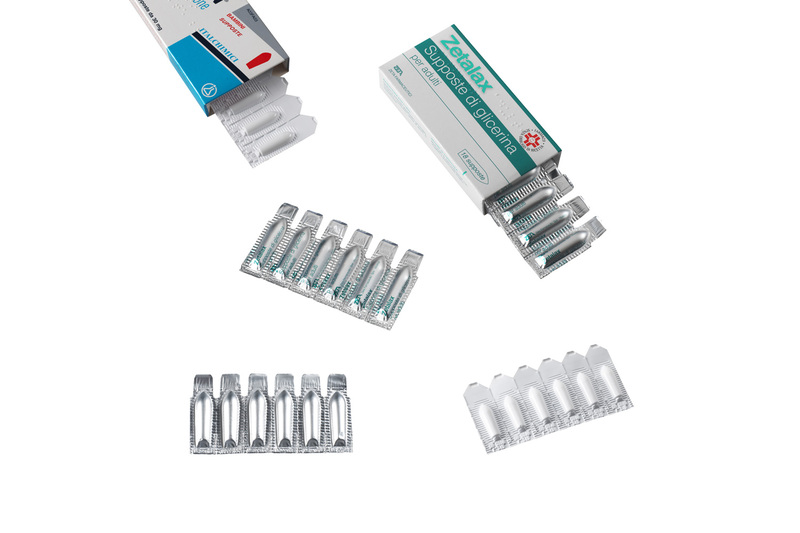 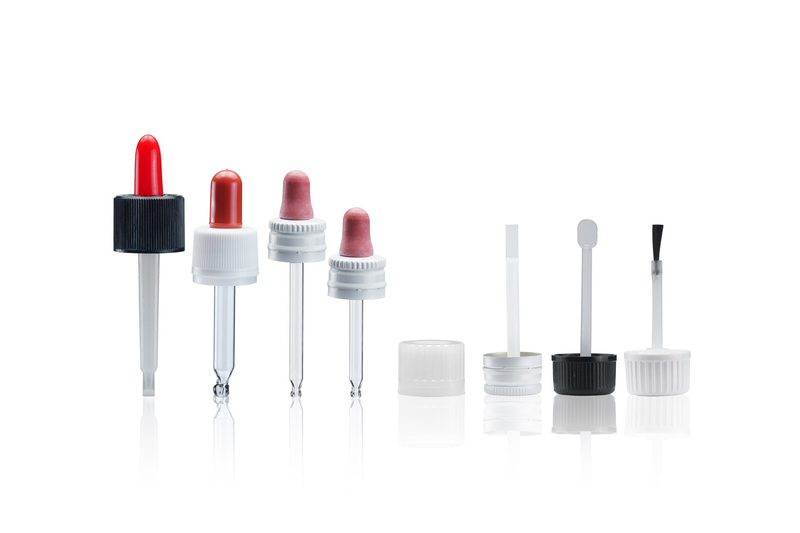 Packaging: blister packs, flow pack, pillboxes and tubes.